For lovers, connoisseurs and non connoisseurs of IOTA technology, there is already a date for November for the fourth edition of IOTA Buenos Aires Meetup. We envision that IOTA will be a public, permissionless backbone for the Internet of things that will enable true interoperability between all devices”. IOTA is a distributed ledger designed to record and execute transactions between machines in the Internet ecosystem of things (IoT). 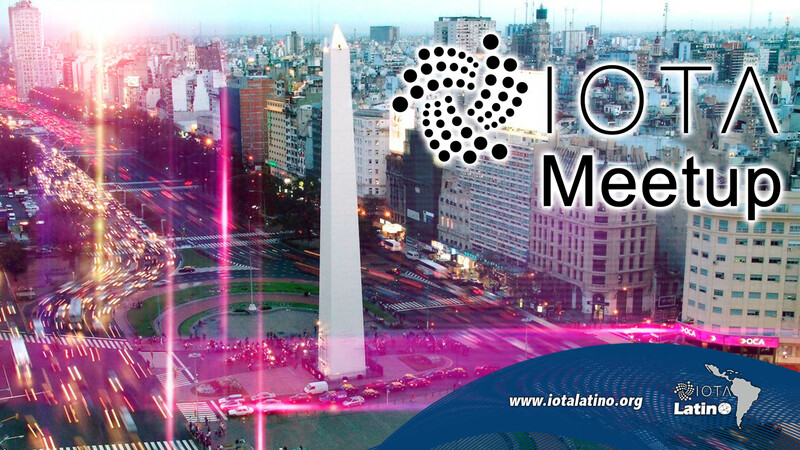 The fourth edition of the IOTA Buenos Aires Meetup is already prepared and has a presentation date for November 22 at the Espacio Bitcoin specifically at Marcelo T. de Alvear 405, #0 – Ciudad de Buenos Aires. 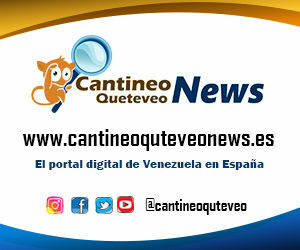 In this edition different solutions created by the Argentinean developers of IOTA will be presented; also an excellent opportunity will be given to the assistants to give their opinions on the selected topics. IOTA Ecosystem Developer and IOTA Hispanic Founder Daniel De Michele; has been responsible for bringing together excellent speakers on this excellent technology topic. OITA Buenos Aires Meetup will be attended by Serguei Popov (Co-founder of IOTA) and a remote talk by Eric Hop (Qubic Product Owner). The person in charge of opening the Meetup will be Claudio Martín with the topic of Tracking and Blocking System (H2track / H2lock), with IOTA focus. The second speaker will be Serguei Popov (Co-founder of IOTA) with the theme of Incentives in IOTA and Coordicide. Thirdly Eric Hop (Product Owner IF Qubic) will show the Qubic calculation model. For the second part of the Meetup will have the presentation of XDK2MAM both theoretical and practical; remember that XDK2MAM are responsible for providing; an easy to implement solution to load data from the Bosch XDK 110 sensor to the Tangle through MAM. To conclude the cycle of speakers we have Nicolas Schteinschraber; who will be responsible for giving a demonstration of the work done by Flash Channels. It is important to point out that Flash Channels is a bidirectional off-Tangle payment channel to allow high-performance instant transactions. In essence, it offers a way for parties to make transactions; high frequency without waiting for each transaction to be confirmed on the IOTA public network. As a highlight is that some talks will be given in English, so that no one is left out; have an excellent reach outside their borders.